Save 20% to 50% on select display samples during our Sample Sale! Summer is a great time for bargain hunters. 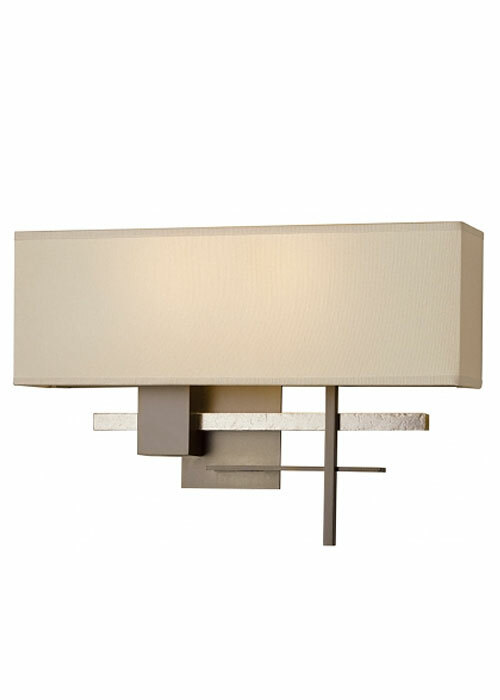 At Wolfers Lighting, we have incredible markdowns on select displays in both our Waltham and Allston showrooms. Preview a few of the sale items below, and get as much as 20% to 50% off! 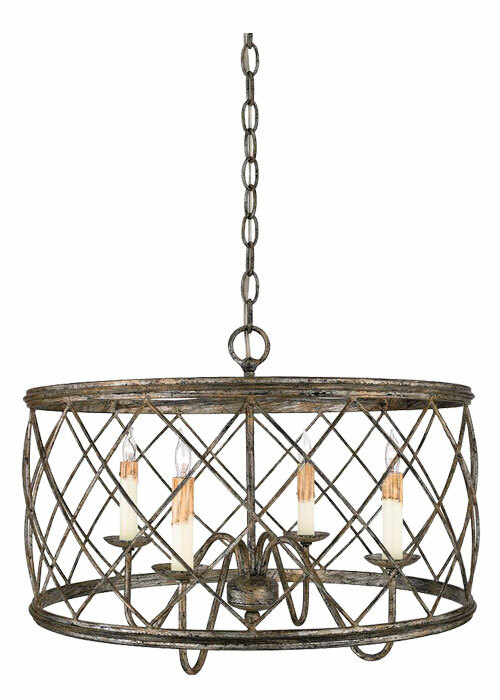 4-Light Chandelier in Century Silver Leaf Finish with criss-cross bands. 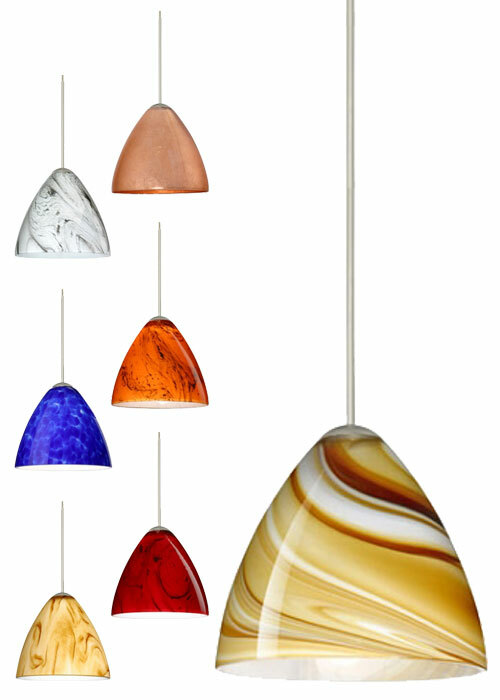 1-Light Pendant in Satin Nickel Finish with wide selection of shade colors, including Amber, Blue Cloud, Carrera, Ceylon, Copper Foil, Garnet, Gold Foil, Habanero, Halva, Honey, Magma, Marble Grigio, Opal Matte or Silver Foil. 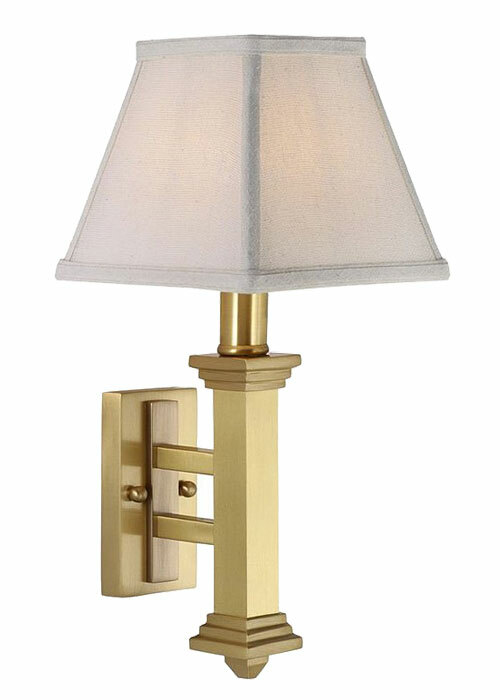 1-Light Wall Sconce in Satin Brass Finish with fabric shade. 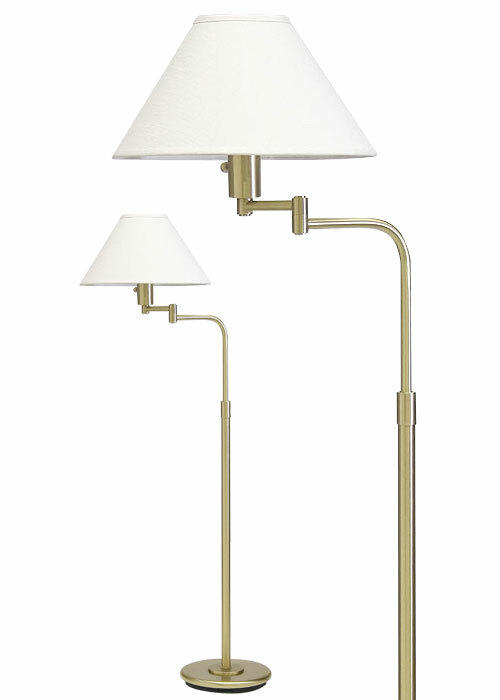 1- Light Pharmacy Floor Lamp with Swing Arm in Satin Brass Finish. 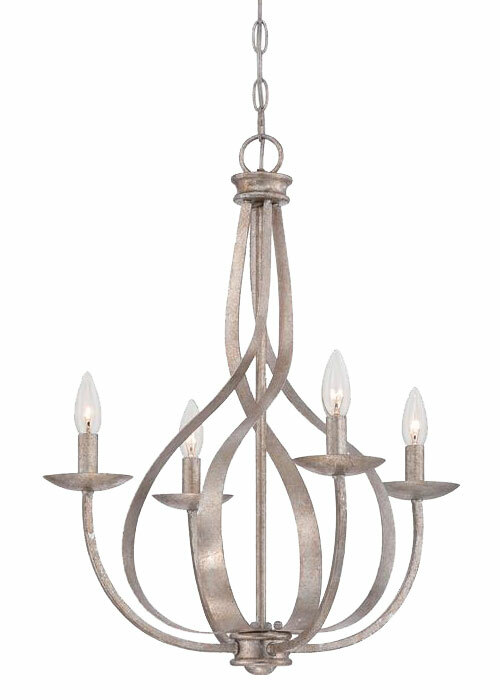 4-Light Chandelier in Italian Fresco Finish with swirling arms. 2-Light Wall Sconce in Bronze Finish with Brass Accent and Doeskin Suede Shade. 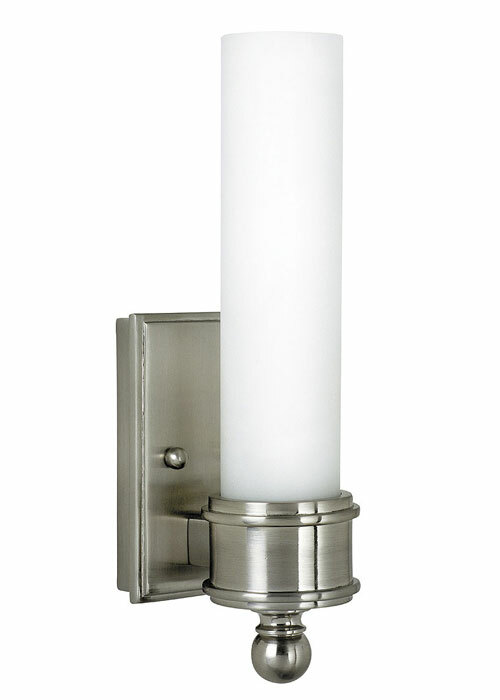 1-Light Wall Sconce in Satin Nickel Finish with white glass shade and direct wire incandescent bulb. 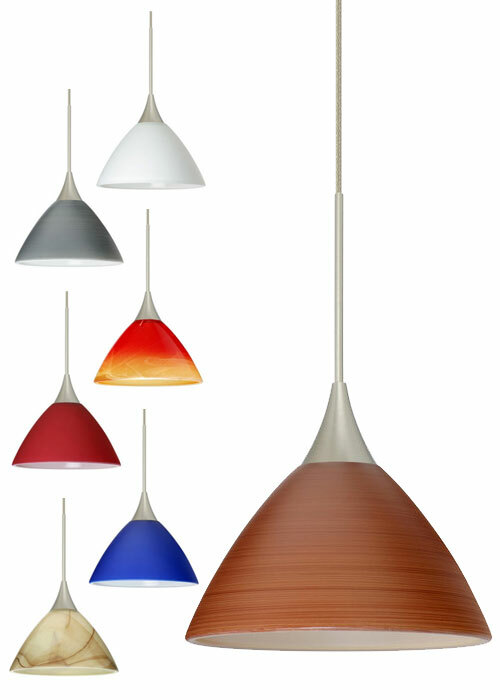 1-Light pendant in Bronze or Satin Nickel Finish with a wide selection of shade colors, including Blue Matte, Chalk, Cherry, Marble, Mocha, Oak, Bicolor Orange/Pina, Red Matte, Solare, Titan, White or Pearl.